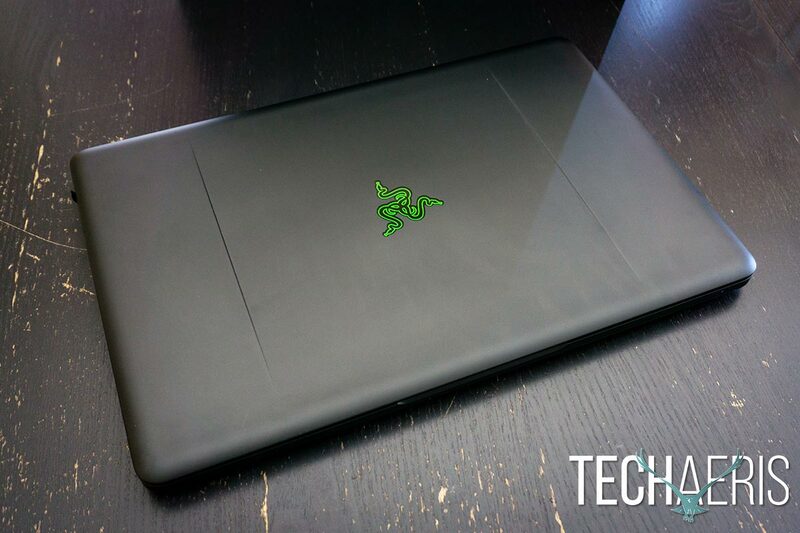 Razer is well known for their Razer Blade and Razer Blade Pro lineup of gaming laptops. 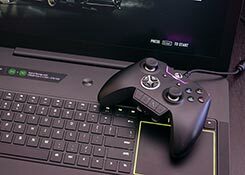 However, not everyone can afford to shell out $4500USD for the new Razer Blade Pro and that’s where the more affordable Razer Blade Pro FHD version comes in with lower, but still suitable specs for most of your gaming needs.Our Razer Blade Pro review takes a look at the FHD version and sees if the more affordable version can still offer the top-tier gaming performance for the on-the-go gamer. The power adapter is equally slim, especially for its 165W size. 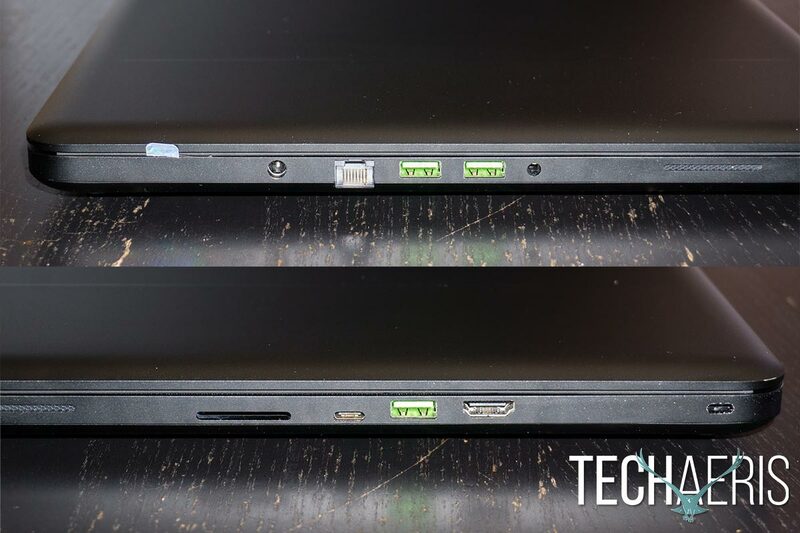 While the main wall cable is your typical rubber finish, the cable from the power adapter to the laptop is nicely braided cable. 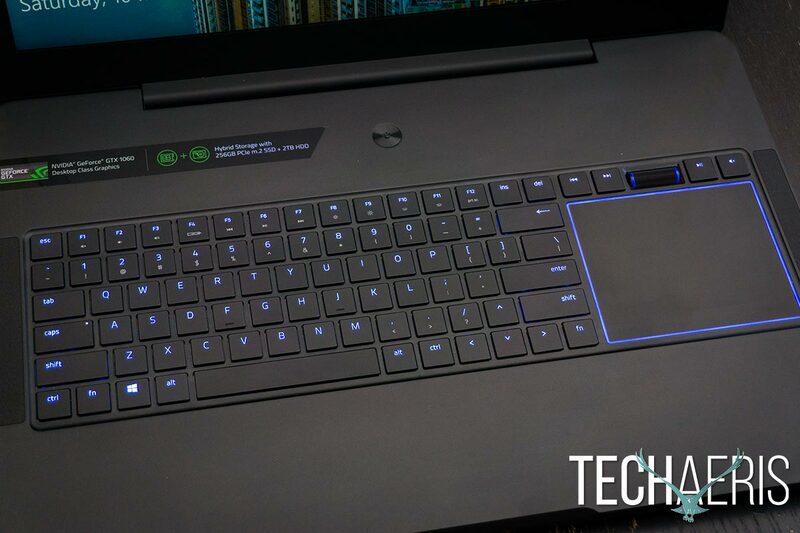 Overall, the Razer Blade Pro is a very sleek and thin gaming laptop given the specs. 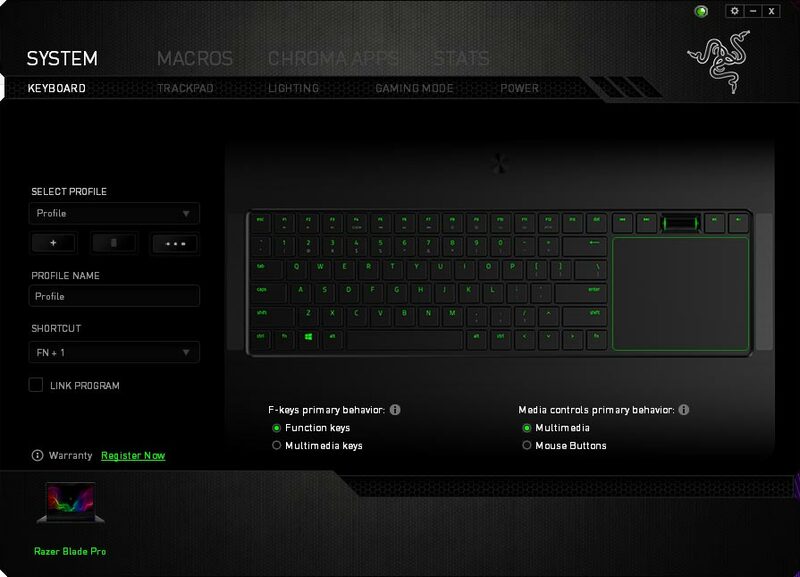 The Razer Synapse 2 software is also installed and lets you remap keys, set up profiles, change the primary behaviour of the Fn keys, adjust trackpad settings, set profiles, enable/disable gaming mode, set power options, view keystroke/heatmap stats, and control the lighting. You can also create macros and load Chroma Apps for custom in-game lighting. 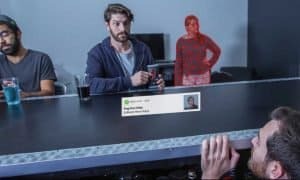 There are plenty of games and apps that are supported and some will pre-install while others require you to download the profile and add it in manually which is easy enough to do. 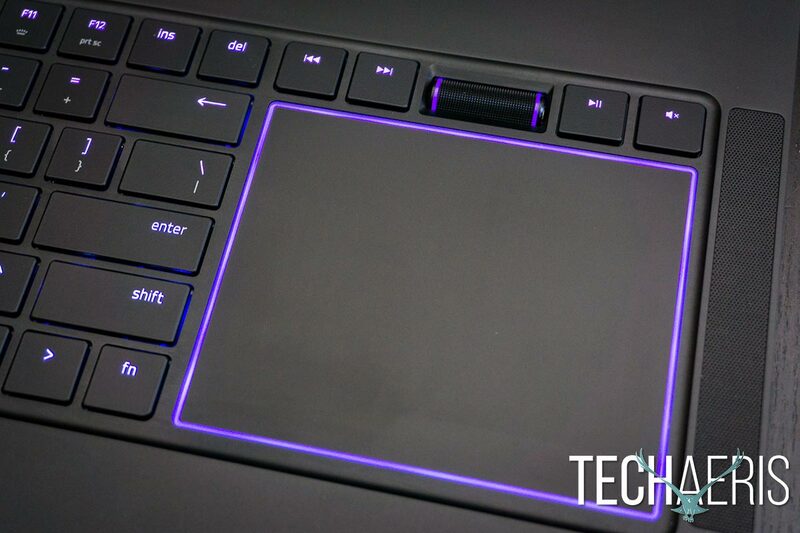 What these profiles do is modify keyboard lighting based on the game or app you’re using. For example, in Diablo III, the 1/2/3/4 and Q keys are lit in white while the rest are red. While this looks kind of cool, unless you’re in the habit of looking at your keyboard while playing, it isn’t very useful in my opinion. The addition of a 2TB hard drive, albeit a 5400RPM drive, makes it easy to keep the precious space on the SSD for games and apps with all your data like photos, videos, and other files on the 2TB drive. 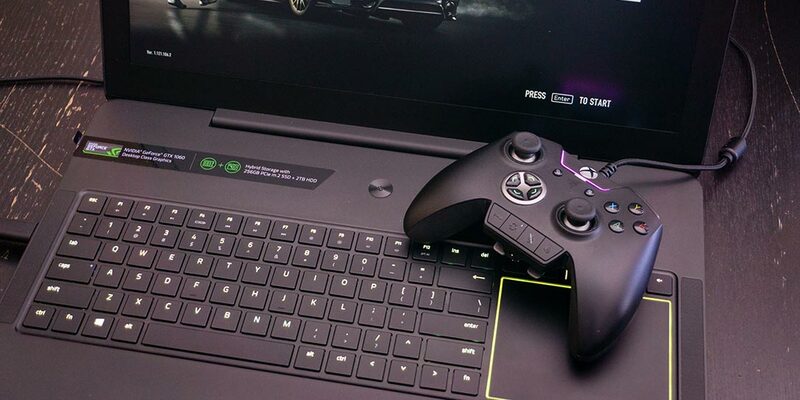 Should you choose the 4K route, the Razer Blade Pro is also available with a 512GB or 1TB SSD as well should you wish to pay a bit. 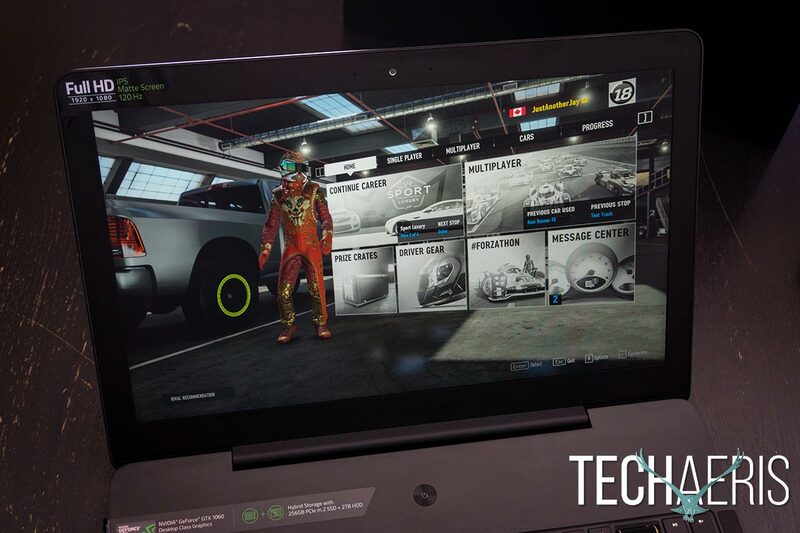 With an MSRP of $2299.99USD ($2899.99CAD), the Razer Blade Pro FHD version is a bit on the pricier side considering the components used. 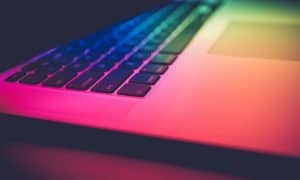 However, if you’re looking for a thinner gaming laptop that can handle most of what you can throw at it, you might be willing to shell out the extra cash. 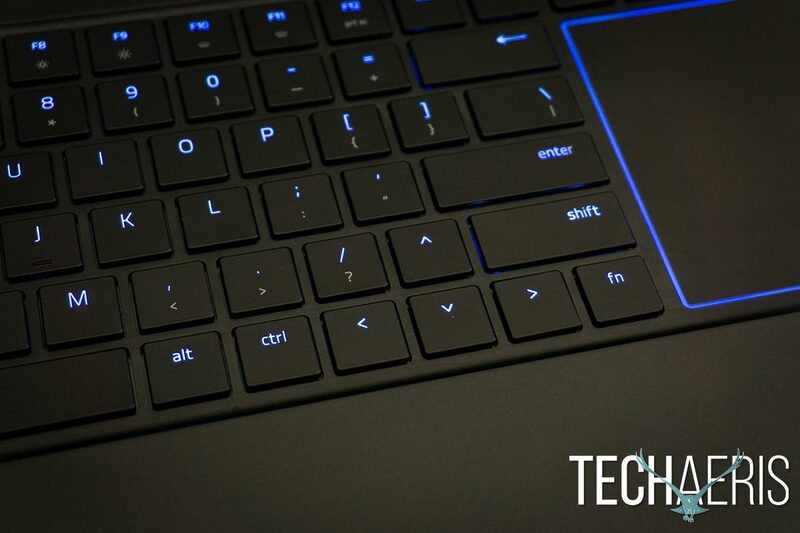 Razer is currently offering $300USD off this price so you can snag it for an extremely reasonable $1999.99USD. 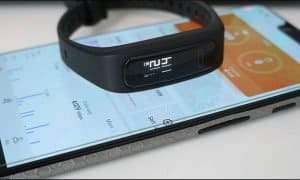 The company is also offering a lesser discount of $350 for Canadians, bringing the price down to $2549.99CAD. *We were sent a review unit of the Razer Blade Pro for the purposes of this review.